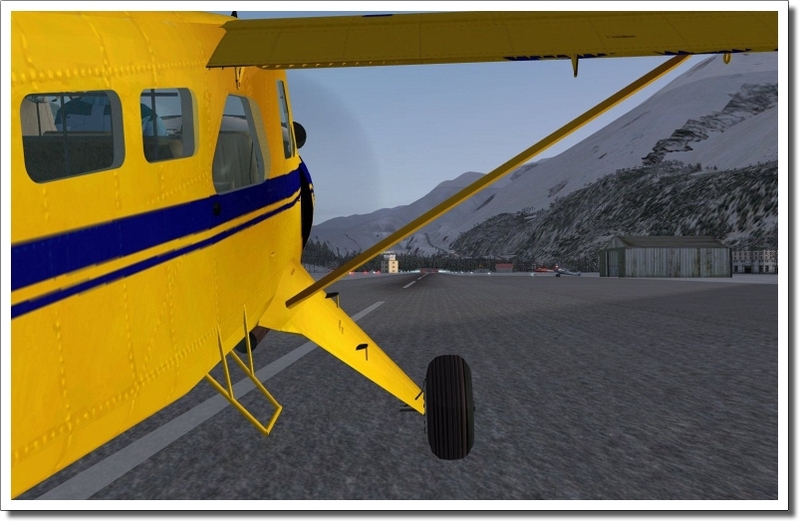 Fly twelve challenging missions with the Aerosoft Beaver X. Some missions will not end as you expect them to do and it is good to be prepared to make an unscheduled stop in the vast Alaskan wilderness. Many hours of flying pleasure guaranteed. Some things age gracefully, some things go beyond that and seem to resist aging altogether. They are truly timeless. In aviation there are few examples, because aircraft are designed for a definite lifespan and to be replaced by something better. Perhaps the Piper Cub is one of the few examples, so long after being build, it's still in serious use and not only for sentimental reasons, they are still very much up to the job. 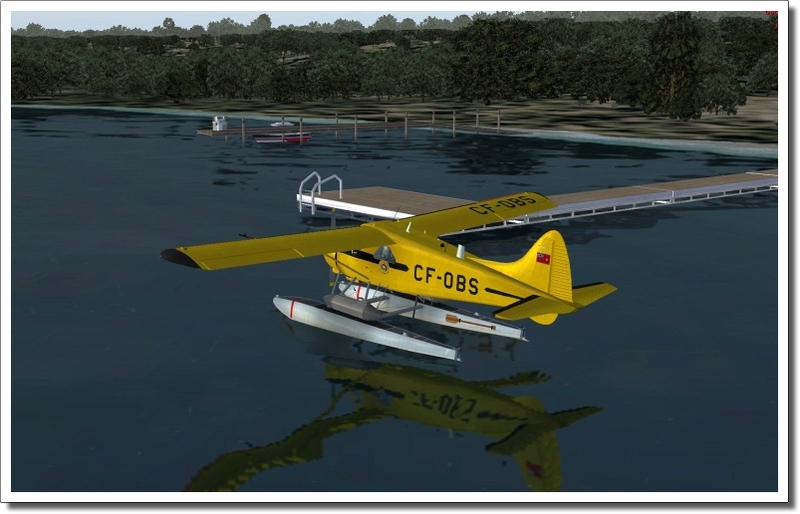 But the DHC-2 beaver certainly is one. 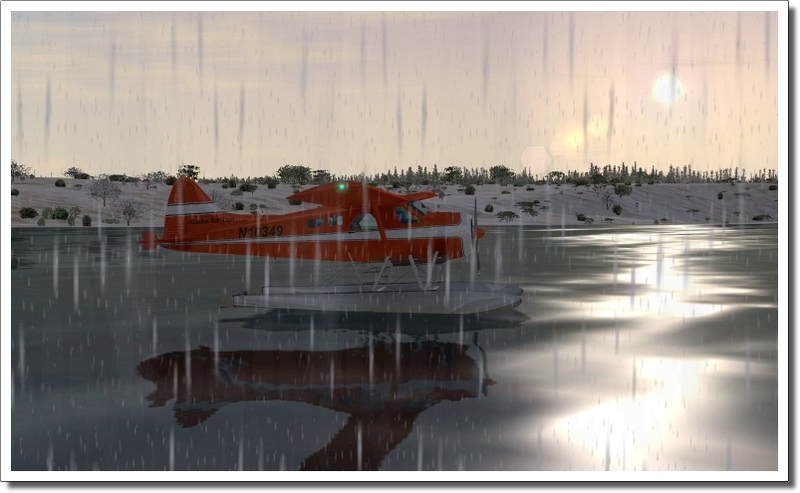 In 1955 a new Beaver sold for $30.000 and at this moment a well maintained Beaver with only a few million miles on the clock is worth around $300.000 and there are many operators who will tell you they fly the DHC-2 for the simple reason it is the best aircraft for the job and that they do not care that is older than they are. Alaska Medivac: : A prospector got injured in the Alaskan wilderness just north of Haines. Weather is not great and you'll have to juggle VFR and IFR. Nothing you can't handle right? High Country Supply: : A standard run to a logging camp high up the mountains. 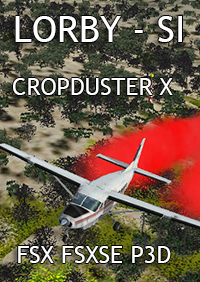 You can't land there so you'll have to drop the supplies. Alaska Rescue: While tracking a bear some hunters got lost and the weather is closing in. They asked for some help but their radio is low on batteries. Find them and get them out. 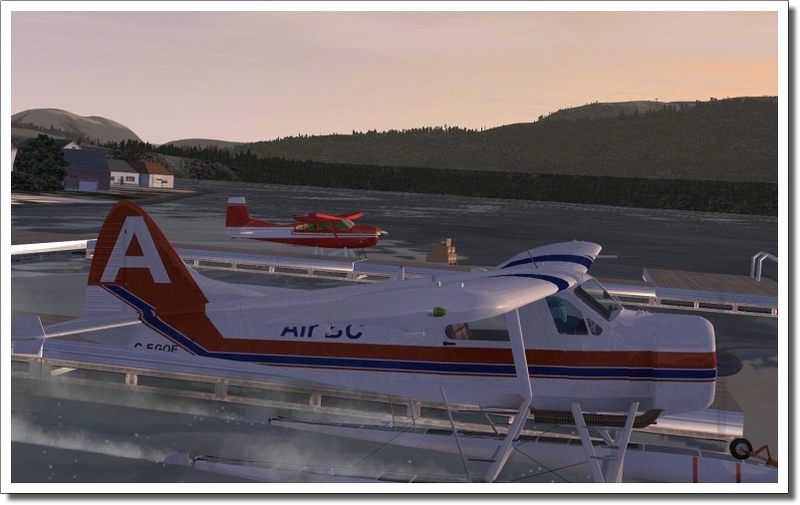 Alaska Kodiak: : Fly some tourists to Beluga Bay, pick up some other folks there and fly them to Kodiak Island. What could possibly go wrong on a simple trip like this? Homeland Security: What me? Help Homeland Security? Don't you guys have stealthy choppers to use? But sure, hop on and let's safe the free world! Beamfield Supply Run: Tofino Harbour to Port Alberni and then back to the coast with fresh supplies. Great weather, great trip. Kewlona Beaver: Some folks want a quick trip from Salmon Arm to Vancouver and you're their ride! Sandpit Search: Wind and steady rain will make this one difficult but when a yacht goes off the air the Coast Guard asks all pilots to help look for it. Sandpit Transport: The weather has not improved so this will be serious IFR over some very serious water. Better get your act together. Kitimat Cargo: Winter has set in and weather will make this trip interesting. Still you are one hot shot pilot, right? Comox Firefighter: The Forestry Service hired you to fly in some supplies. Kikimat Cargo Goose: IFR from Prince Rupert to Kitimat, not in the Beaver this time but in the Goose. 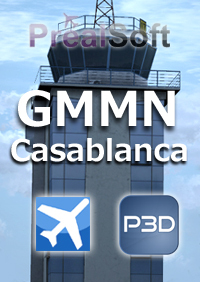 Please note some of these missions are similar to those in the Twin Otter X - Mission Pack. oaching the airport of Podgorica is a leage of its own anyways, due to the gorgeous surrounding landscape, the mountains around the airport and the wonderful Lake Skadar to the south of LYPG. I can easily consider Podgorica one of the most spectacular approaches in Europe! This airport, mastered to perfection by Machine Washing Design is not only beautiful, performance friendly but it is very, very inspiring. 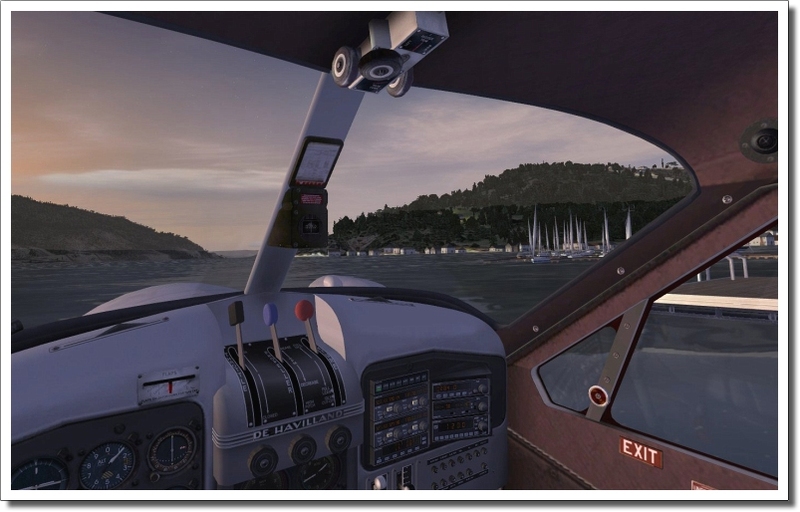 It inspires you to take your favourite aircraft and head to Montenegro, no matter where you depart from. It also inspires you to consider paying a visit to the real Montenegro, this small yet wonderful country full of natural beauties. If there's something I would like to see added, is animated airside vehicles, and perhaps transparent terminal windows with modelled interior, at least to some degree. Never know, perhaps these will be added in the future. Fingers crossed. Not too many new(ish) developers managed to fully convince me but MWD easily did with this release. Five stars and kudos for a fantastic value for money. 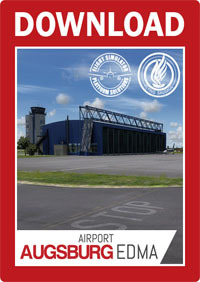 Be sure to check out their very first release, Donetsk Sergey Prokofiev International Airport, a nowadays non-existing airport in Ukraine, as well. I am hoping for more regional airports "coming out of the Washing Machine" in the future, I'd love to see Skopje and it's also time for new Belgrade and I am sure this developer will not fail to meet or exceed our expectations! Ladies and gentlemen, welcome to Podgorica! n excellent destination for general aviation flying, Augsburg makes for great sightseeing trips over the Bavarian and Austrian Alps, take a quick trip to over Munich or beyond. The scenery is packed with all the goodies such as stunning night lighting, superb textures and it does not tax your FPS at all. It is well populated with clutter, all the fine details and not just some rushed ugly objects but spot on modelling! And it's just the right amount to make the airport feel like a living, breathing place, not too sparse but not over the top either. The atmosphere is real, totally immersive! 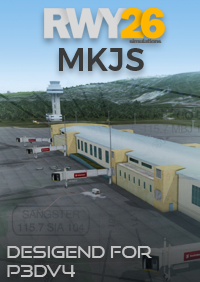 It's awesome that FSPS decided to deliver us this great little airport which no one else did so far and I am looking forward to future stuff from this developer. 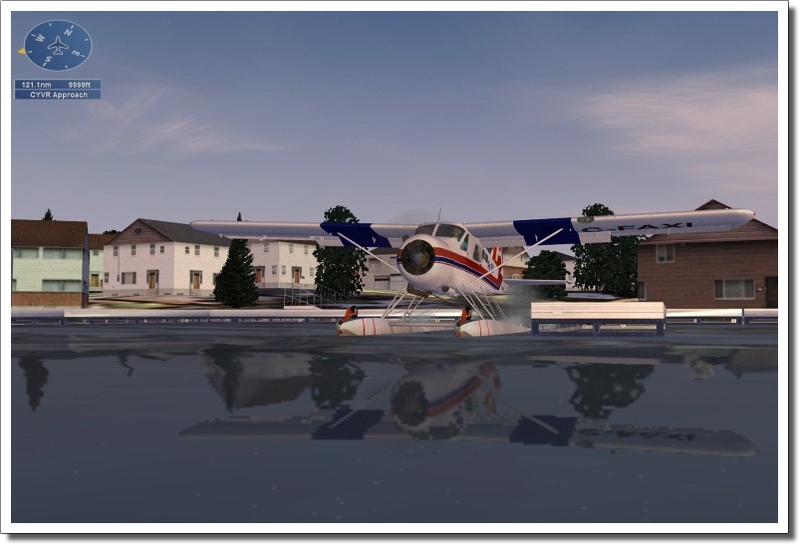 I'd love to see my favourite small airport made by FSPS one day, which is Zell am See in Austria. The product is well worth the money, I can strongly recommend it, and I totally disagree with the previous, German review. I am very critical when it comes to quality but I am fully convinced by this representation of EDMA and trust me, you won't regret buying it either. Five stars, period. 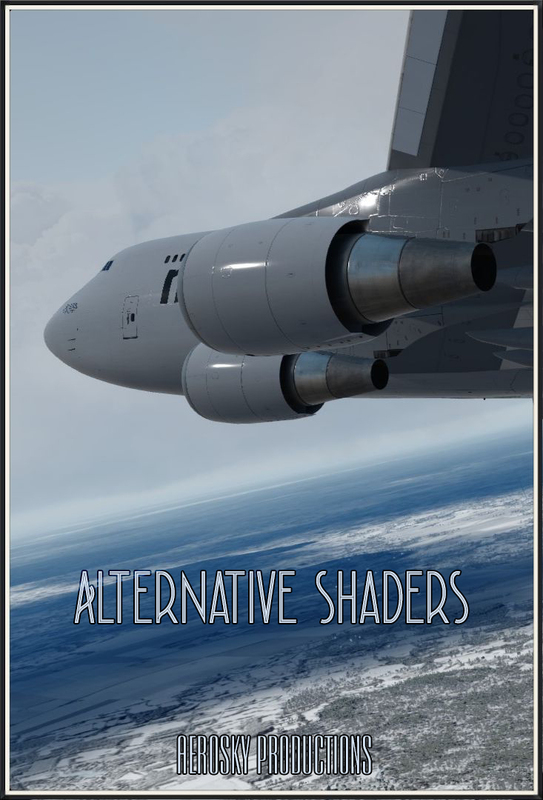 This scenery is nicely detailed and looks good, with crisp runway textures etc. However, I'm having a problem with it at the moment which is causing my aircraft to slam into the ground on short final to Runway 7. 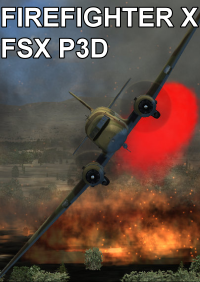 I can't work out what's going on here, and would like to get it fixed as the scenery is otherwise a great product. I've emailed RWY26, but have not had a response. For that reason, it's 3 stars for the moment. I will review my rating if the developer comes back to me on the issue. uy this program and you'll not be disapppointed. The support on DISCORD program is excellent and the developer reacts immediatly if you encounter a problem with the software.  This program is constantly in evolution with great future features. 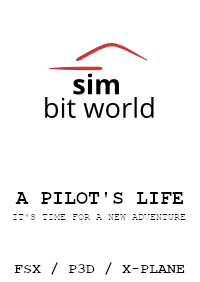 This is probably the best trainer for real airline pilots, this program really gives the realism to another level, making the pilot to respect the limits and safety margins. 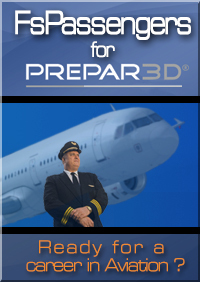 We do really are eagerly waiting for the fsapassengers update or new program for 64bits Prepar3D V4.